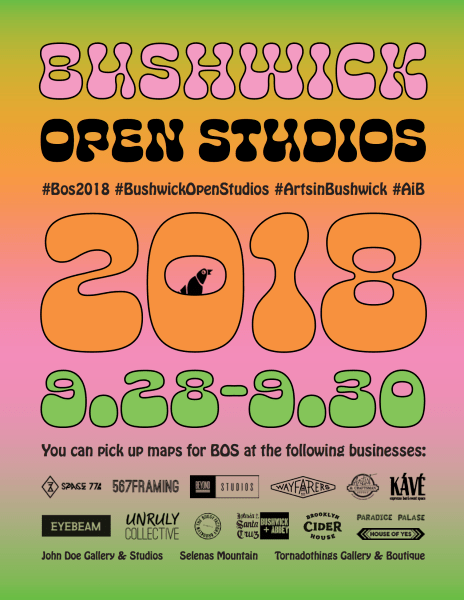 Now that we’ve settled in to our new home, we’re excited to participate in the 2018 Bushwick Open Studios. 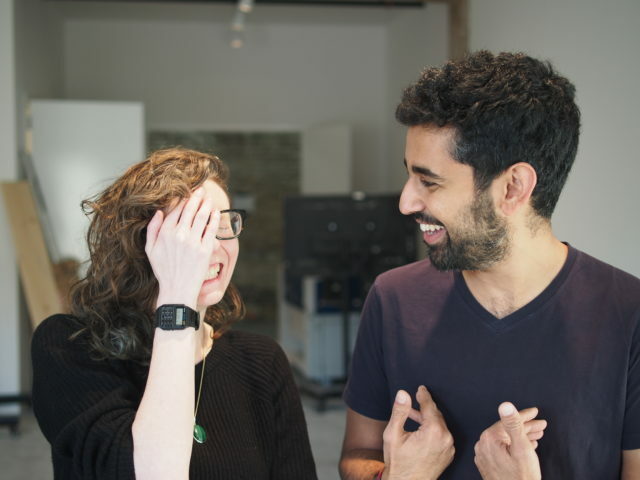 Stop by to meet our residents and see the space we dedicate to artists who are inventing new projects towards a better future. 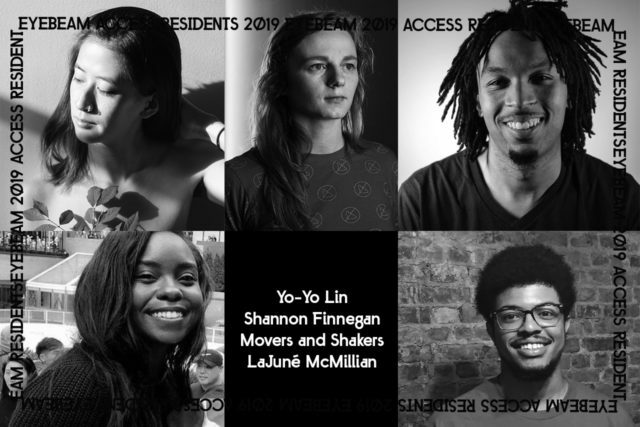 Meet our 2018 Trust Residents. 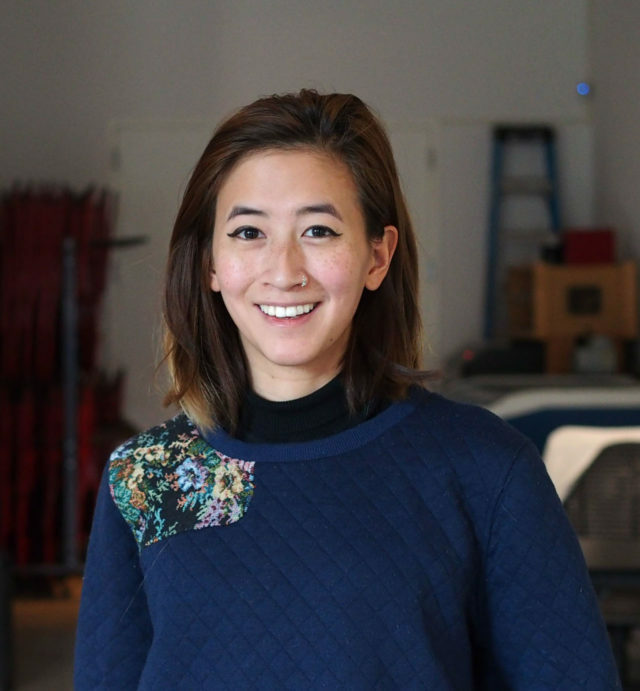 Learn more about Bushwick Open Studios.